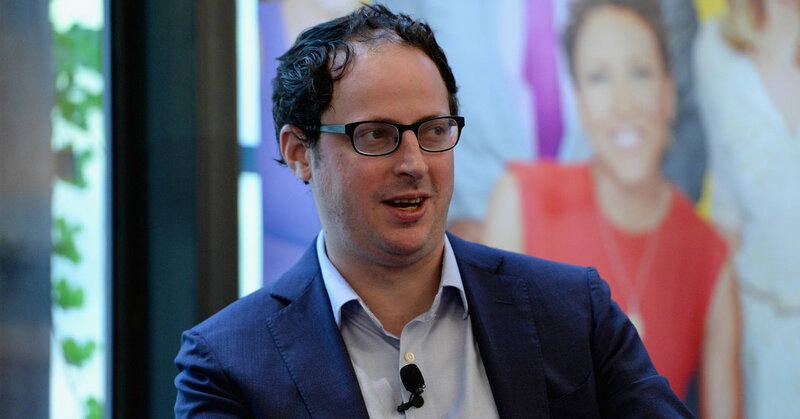 ESPN’s contract with Nate Silver, the creator and editor in chief of FiveThirtyEight, expires in August. Odds are a transition is underway at FiveThirtyEight, the data journalism website best known for its presidential election forecasts. ESPN, the website’s parent company, may be planning to sell it outright or spin it off to a corporate sibling, according to a report published on Thursday. The statistician and writer Nate Silver founded FiveThirtyEight as a blog in 2008, naming it after the number of votes in the Electoral College. From the beginning, its primary focus was aggregating polling and demographic data and analyzing statistics. The New York Times licensed its content from 2010 to 2013, with politics as its main focus, though it also provided numbers-crunching analyses of sports, economics and other disciplines. ESPN bought the site and its URL in 2013. The cable sports network, part of the Walt Disney Company empire, introduced a revised version of FiveThirtyEight the next year. No longer the owner of his creation, Mr. Silver was made its editor in chief. His ESPN contract is up in August, according to the company, so it seems a good bet that the site’s future will be settled before then. “We are exploring, with Nate, a variety of options for the future, and any discussion of exactly what that might look like would be premature,” an ESPN spokeswoman said in an emailed statement. Grading the Brewers’ hot stove splash: What will be the impact of Cain, Yelich? April 8, 2019 Comments Off on Should cyber-security be more chameleon, less rhino?